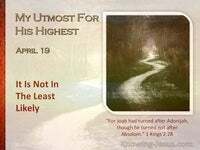 The Jewish passover lamb had to be inspected for four days before being slaughtered on the alter of sacrifice, because only a lamb that was unblemished could be offered to Jehovah. In the same way Christ was scrutinised for four days, prior to the Passover, by the scribes, Pharisees, Saducees and leaders of the people, in a fruitless attempt to trip Him up. so that they could accuse Him of blasphemy. 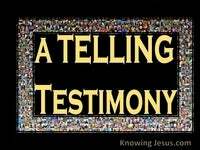 False witnesses were found who made up charges against Him, but the allegations of His accusers conflicted with one another; their testimony was discredited and no fault was found in the holy Lamb of God, Who came to take away the sin of the world. Six bogus and illegal trials were held, in a desperate attempt to characterise Jesus a blasphemer or label Him with some capital offense - but despite the frantic attempts of the high priest and the Sanhedrin... they found no fault in Him. The crowd of onlookers, were given an opportunity to set Christ free, but they cried out for His crucifixion and chose Barabbas, a convicted criminal, to be released in His stead. 'We have no king but Ceasar', they screamed in defiance. 'His blood be on us and on our children'. It is as this shocking miscarriage of justice was being played out in the corridors of Jewish and Gentile courts that a man called Simon, who had travelled from Cyrene in Egypt to Jerusalem, was thrust into the centre of the crucifixion story... "When they led Jesus away, they seized a man, Simon of Cyrene, coming in from the country, and placed on him the cross to carry behind Jesus". The religious leaders were baying for His blood and despite having him flogged; beaten; belittled and physically exhausted, Pilate handed Jesus over to be crucified. A heavy, wooden cross-beam was strapped to his bleeding back and the holy Son of God was forced to parade through the streets of Jerusalem on the way to Golgotha - the place of a skull. It was as this frenzied scene unfolded that a man, who had travelled from Egypt to Jerusalem was just coming in from the country. Probably unaware of what was happening he was seized by the Roman guards and was obligated to carry the cross and follow Jesus to Calvary. 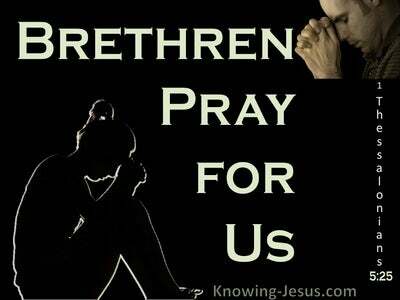 Some men scorned and some women wept as the careless soldiers urged Christ on His way. 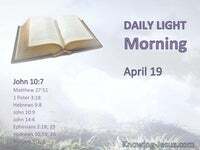 No doubt loss of blood contributed to His physical exhaustion and the deep sorrow that was sweeping through His soul caused the Messiah to stumble, as the weight of the cross overwhelmed Him and Simon, an innocent bystander, was seized to carry His cross to the place of execution. 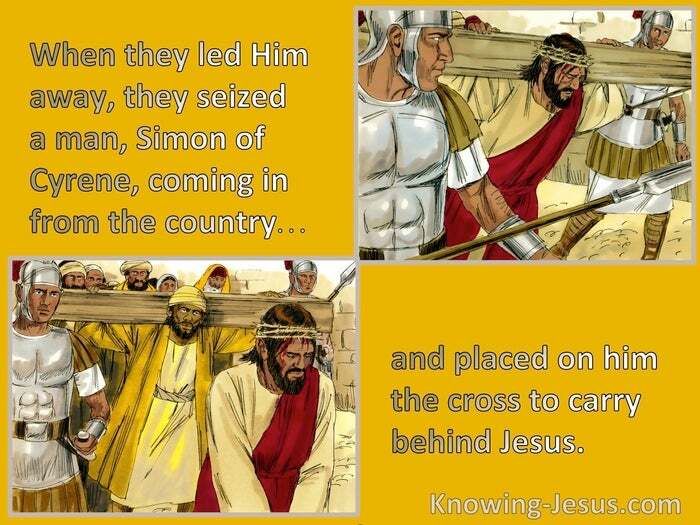 Was Simon forced to carry the cross or did he willingly step forward to take it on his shoulder? This man had travelled from Cyrene to Jerusalem and was probably unaware of all the events that had led up to Christ's crucifixion. Was this stranger from Egypt no more than an on-looker who heard the gracious words of anguish that were spoken to the weeping women who were mourning and lamenting Him? - "Daughters of Jerusalem, do not weeping for Me, but weep for yourselves and for your children". 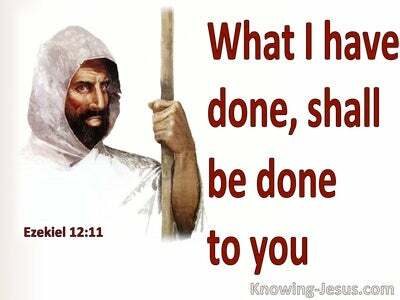 Was Simon's heart stirred to step forward unhesitatingly and do what little he could to comfort this beloved Man, Who was to be nailed to the cross and bear the sin of the world on His shoulders? 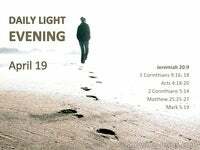 Did Simon continue to watch the events of that day on Calvary's hill and did he hear Jesus call our 'Father forgive them for they know not what they do? 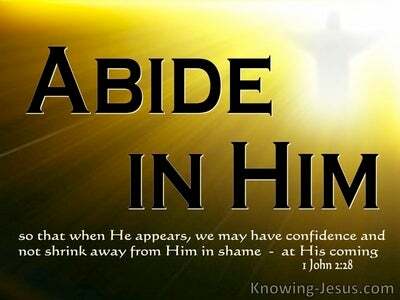 Did Simon later discover that the sins Christ bore on that day included his sins as well? 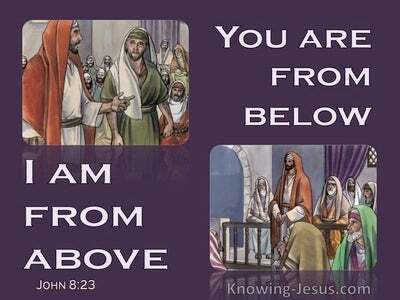 Did he return to his hometown a new man because he met and believed on the name of the only begotten Son of God? Could he have been among the 500 followers to whom Jesus appeared, after He rose from the dead? 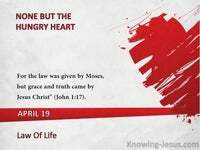 Did Simon become a changed man because he believed that the shed blood of Christ, which no doubt stained his own clothing, was the price that had been paid for his sin? 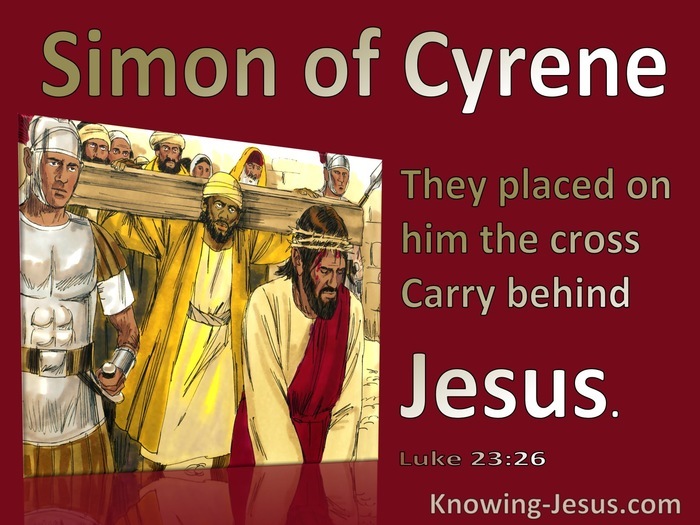 There are certain things we don't know about Simon of Cyrene, but the burden he carried on that day, takes us back to the words Christ's spoke to His disciples, only a few short years earlier - "if anyone will come after Me, let him deny Himself and take up his cross and follow Me". Heavenly Father, thank You for the life and witness of Simon of Cyrene and the simple ministry he performed for the Lord Jesus, when he took up the cross of Christ on his shoulder and followed Him all the way to Calvary. I pray that in Your grace and strength I would be a disciple who denies myself and is willing to die to self; to live for Christ alone... and to take up my cross and follow Him. 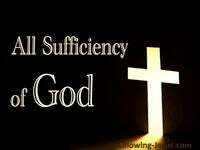 Father I know that Christ alone had to pay the price for my sin on that cross of Calvary, but I pray that I may we willing to suffer persecution and loss for His dear sake - thank You in Jesus' name I pray, AMEN.